Fertile soil is important for breeding crops. Soil should always be loosened and fertilized to stay healthy and fertile for cultivation. A good fertilizer is from organic fertilizer like compost organic materials. One way to improve soil without a lot of cost is the use of earthworms. Whether large garden or just small garden at home, the earthworms are still a need. 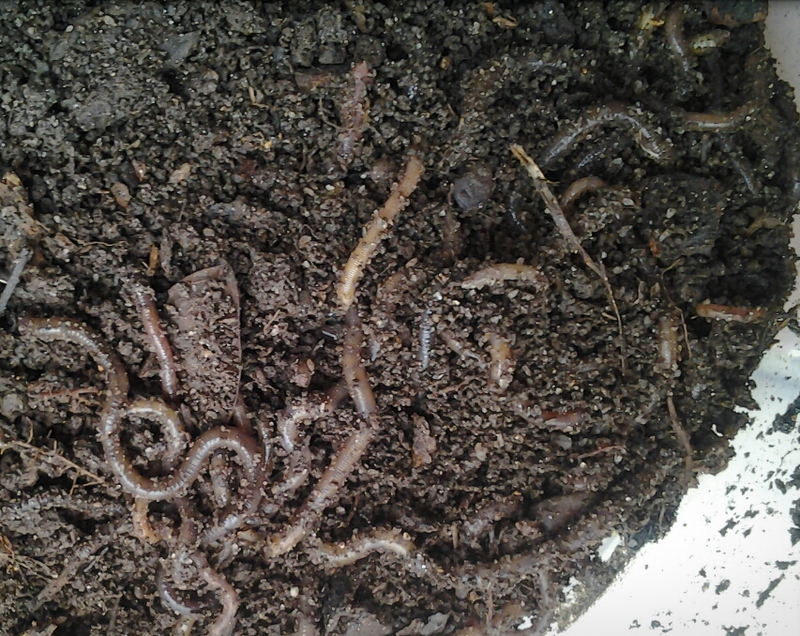 Movement of the earthworms in the soil work for loosen up the soil. This will allow good ventilation in ground and the water flow more smoothly. You have a hoe craftsman who worked inside the soil itself. Digested soil by earthworms also have a better nutrition for plants. Earthworm help in fertilizing crops with organic fertilizers from its faeces in form of casts. Earthworms in Malaysia are available and easily purchased at stores selling fish aquarium or fishing gear shop. Make sure the worms are still alive by observing earthworm movement.